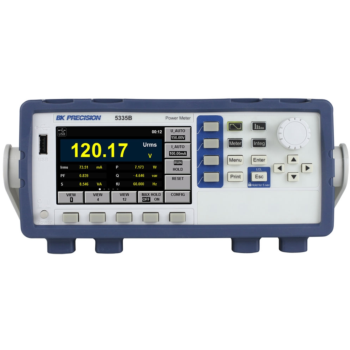 Showing recent results 1021 - 1035 of 4364 products found. 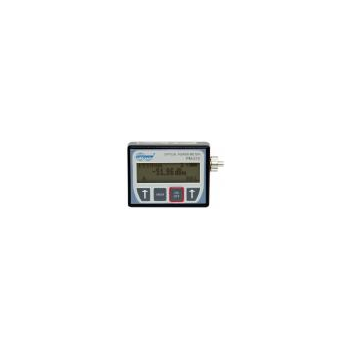 APM - Trumeter Technologies Ltd.
Our latest range of advanced panel meters will provide you with the highest level of accuracy and an immediate visual indication of your critical parameters. 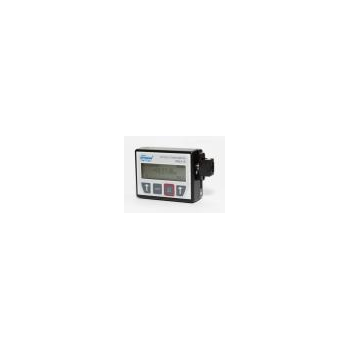 The APM has been specifically designed for engineers who require a more effective way of monitoring and displaying data. 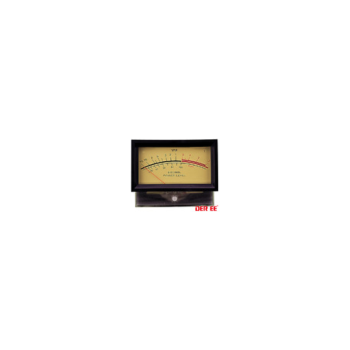 The Trumeter APM is a cost-effective alternative to traditional moving coil and expensive digital panel meters. 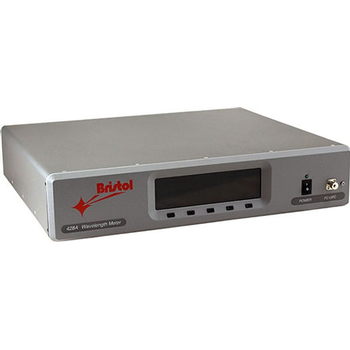 The 5335B is a compact, single-phase AC / DC power meter for measuring and analyzing power consumption and power quality parameters quickly and accurately. 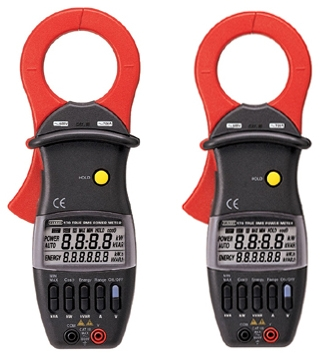 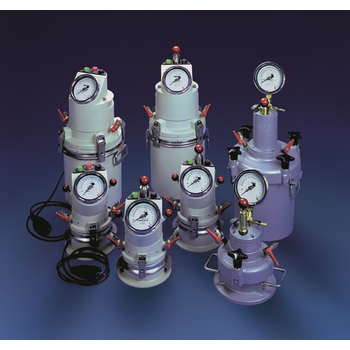 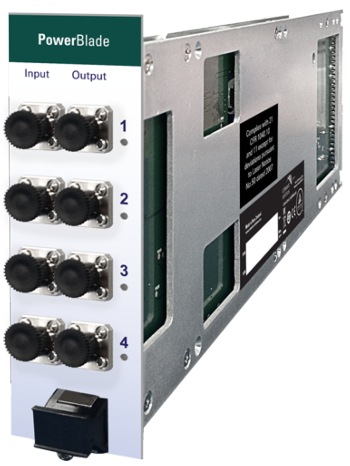 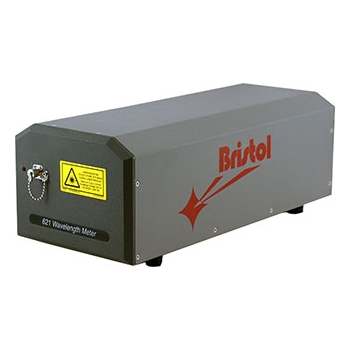 It supports power measurements up to 600 Vrms and 20 Arms, with a bandwidth up to of 100 kHz. 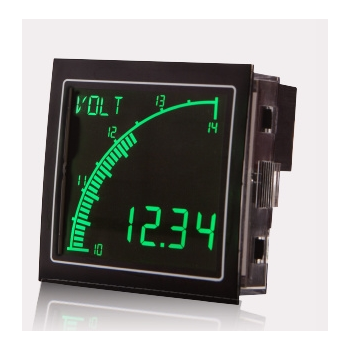 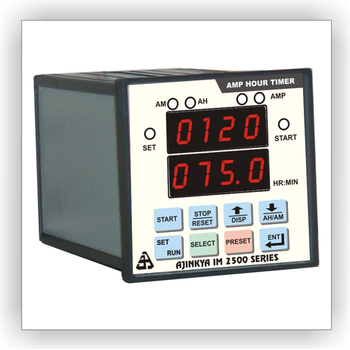 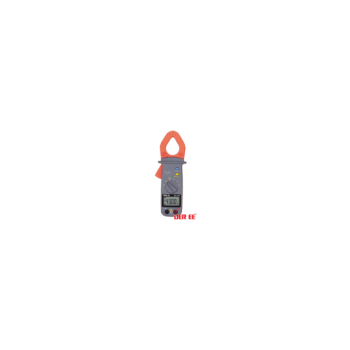 The 5335B measures all AC and DC parameters, including power, current, voltage, power factor, frequency, and phase. 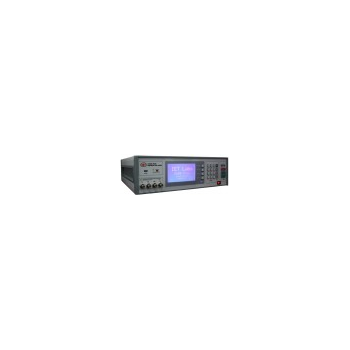 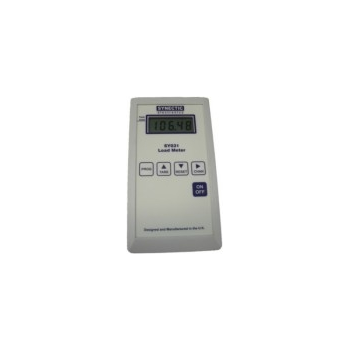 Additionally, the meter features a powerful integration function, the ability to perform harmonic measurements to the 50th order and an oscilloscope mode.